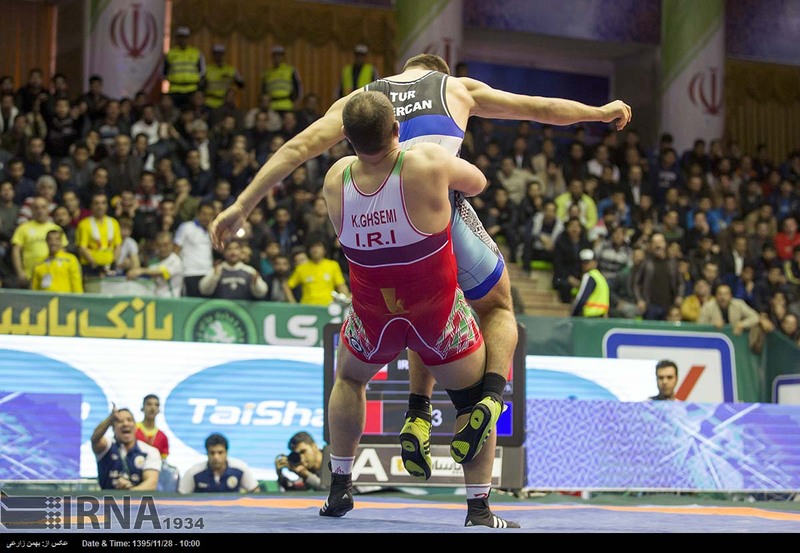 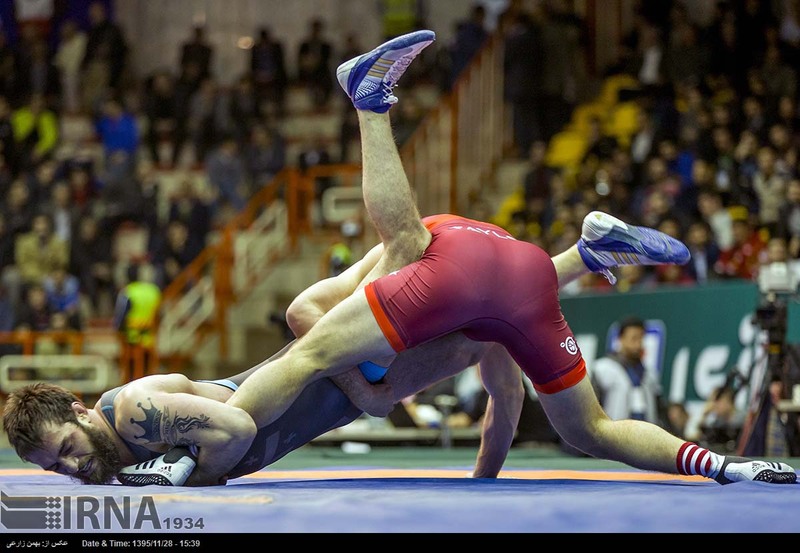 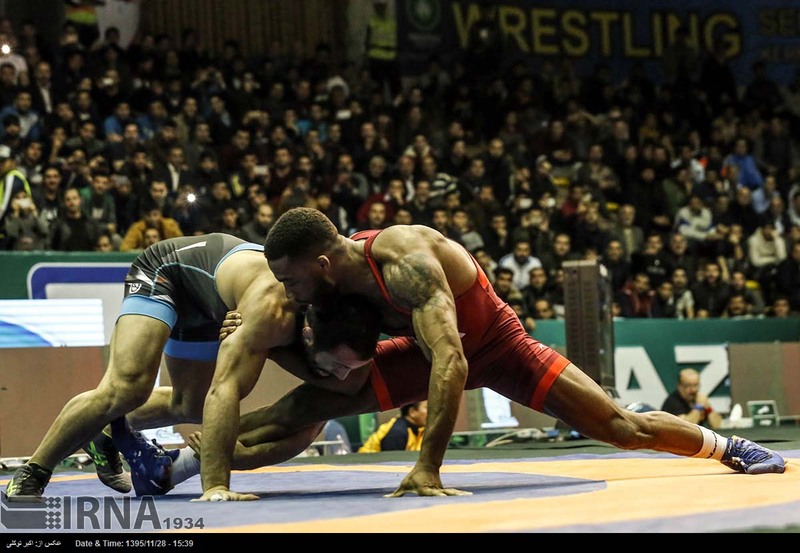 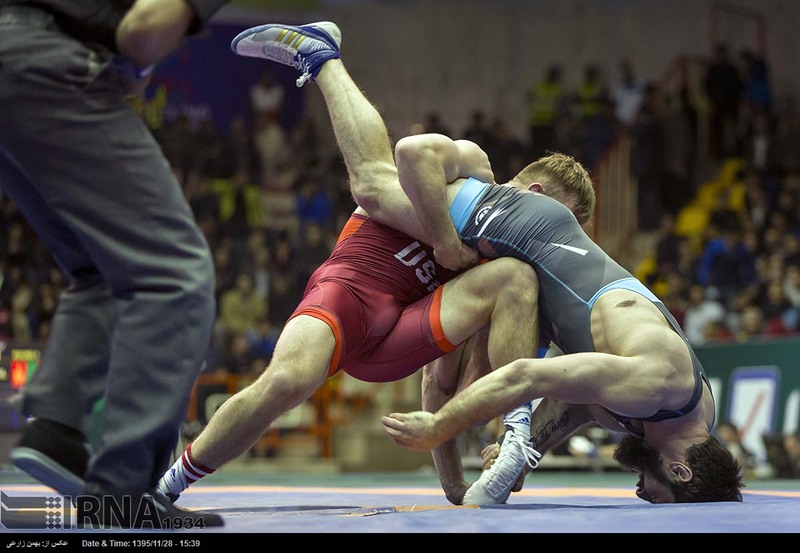 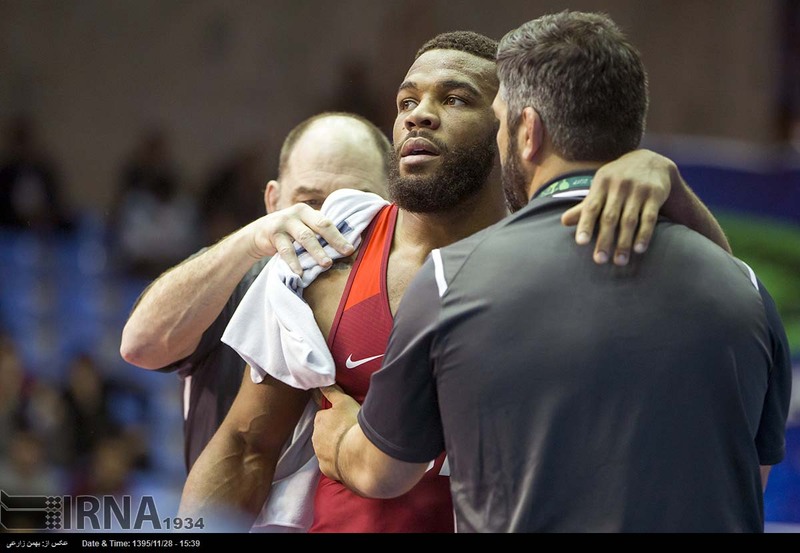 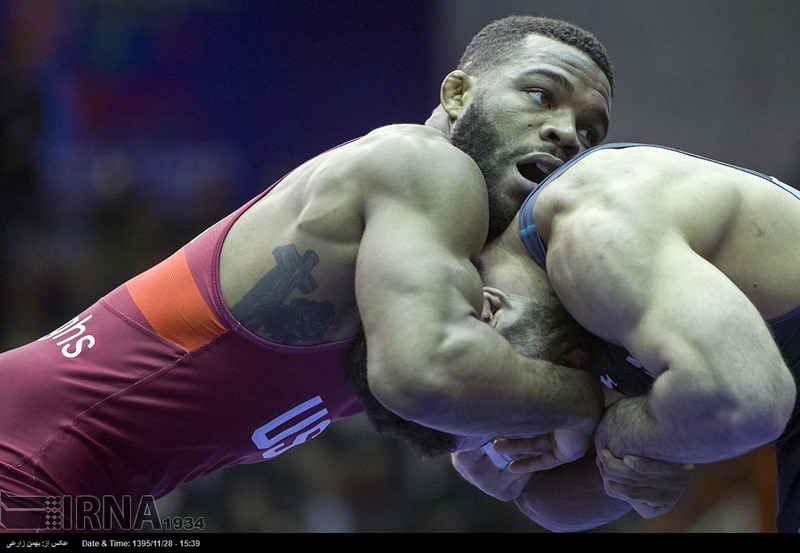 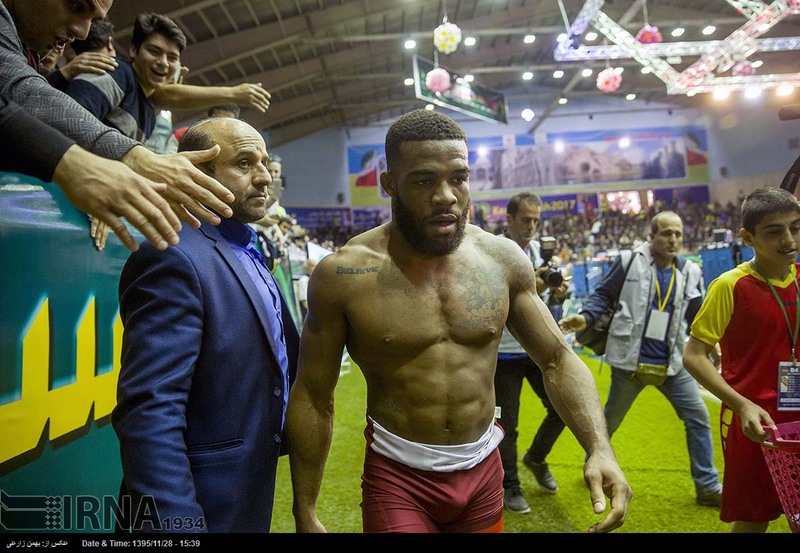 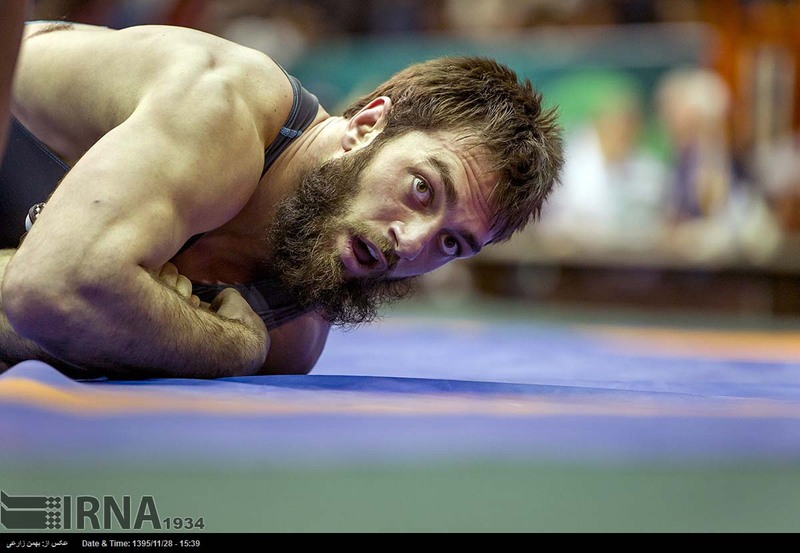 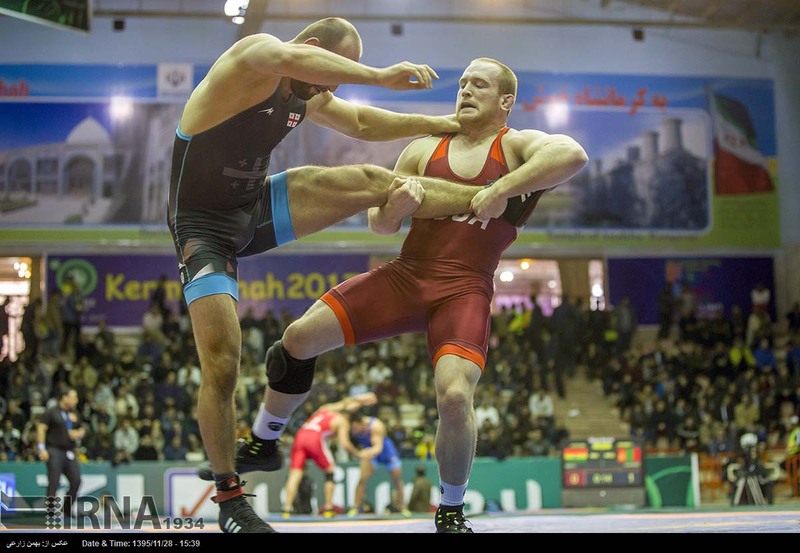 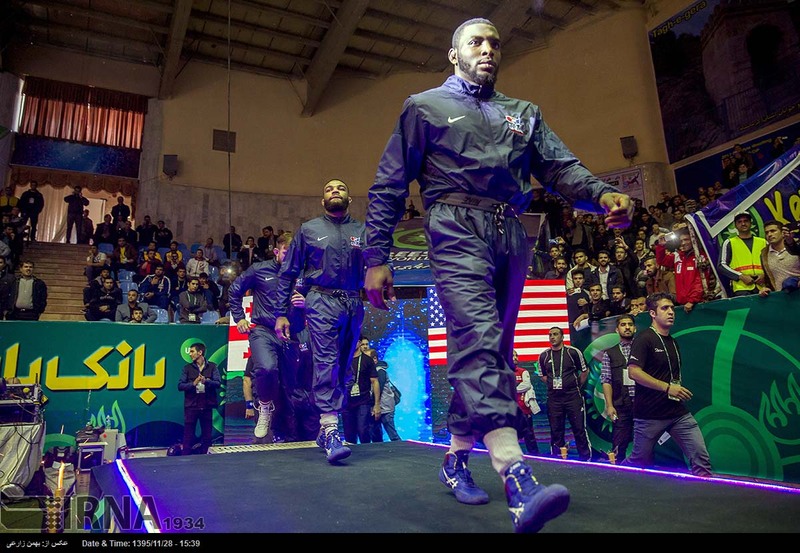 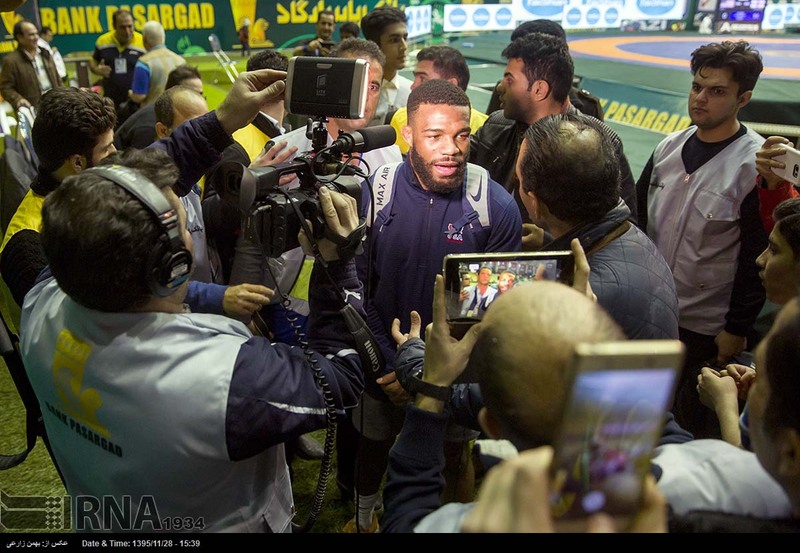 KERMANSHAH, Feb. 16 (Mehr News Agency) - In the first round of Free Style World Cup in Kermanshah, Iran and Azerbaijan have crushed Turkey and Russia, respectively to take the first blood. 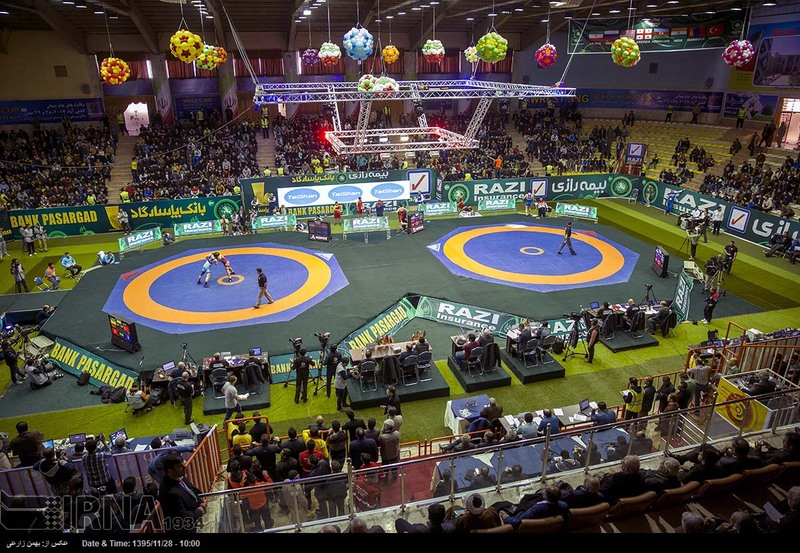 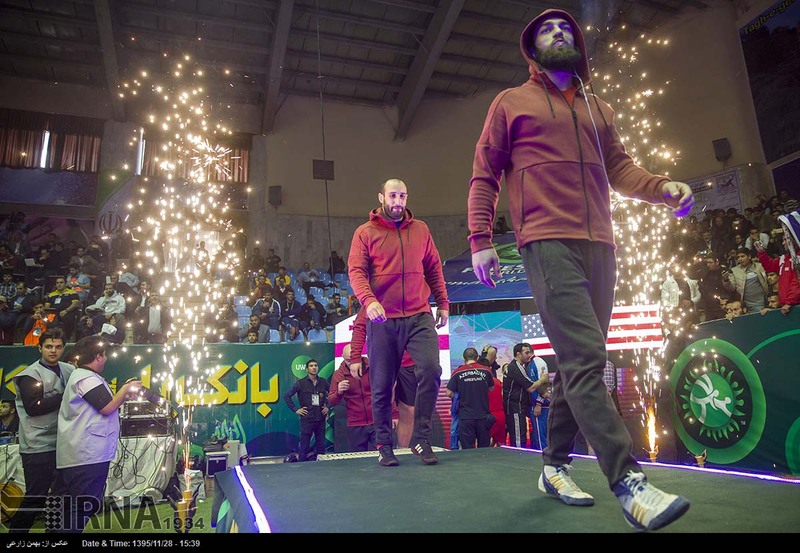 Iran's western provincial center of Kermanshah hosts Free Style World Cup 2017 where in two groups, world's dominant national squads compete in direct matches. 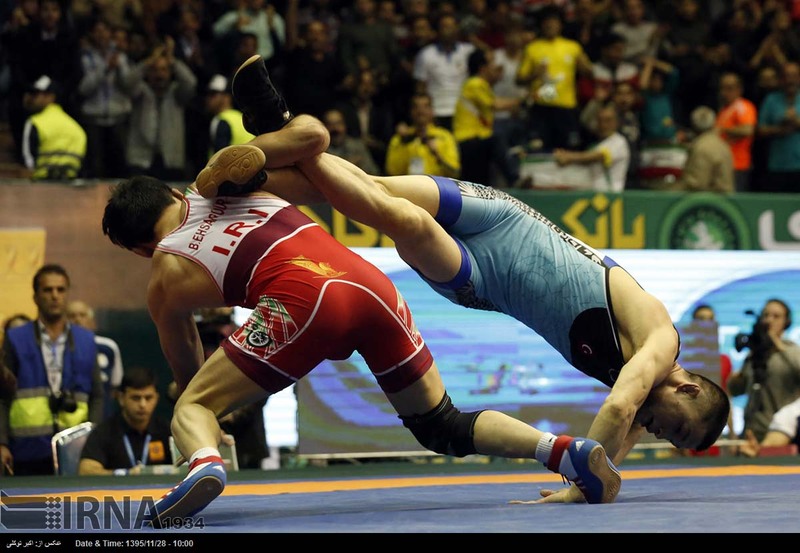 In the first date, Iran won Turkey 8-0 to go triumphant to the next round in Group B. Iran has been lucky to be drawn with less strong national squads of India and Mongolia. 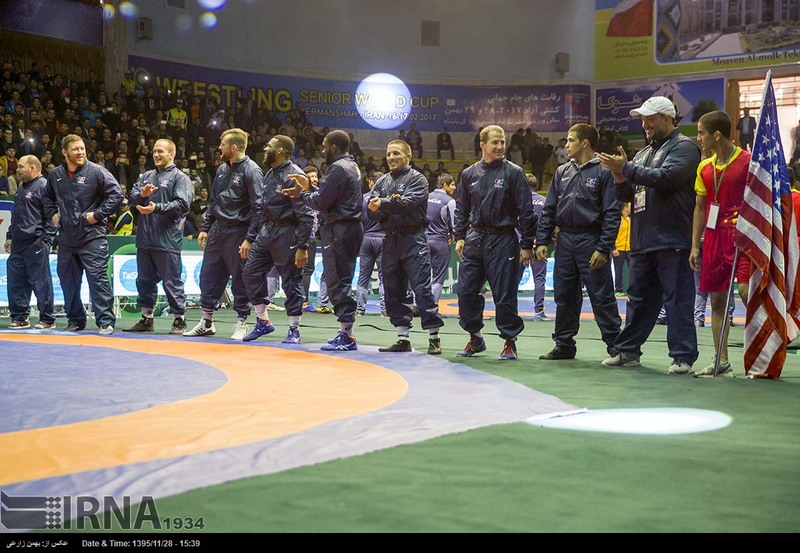 In a match between the two, Mongolia defeated India 7-1. 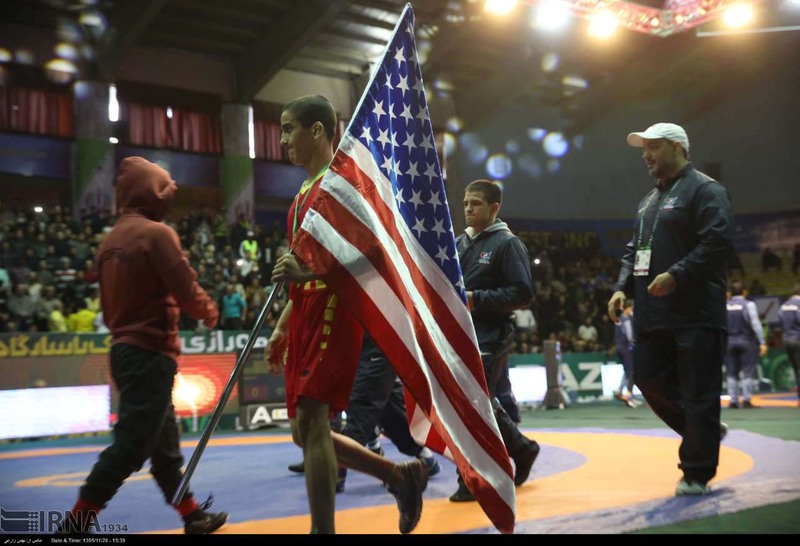 In Group A, Georgia and the US also faced each other and the latter defeated the Georgians 7-1. 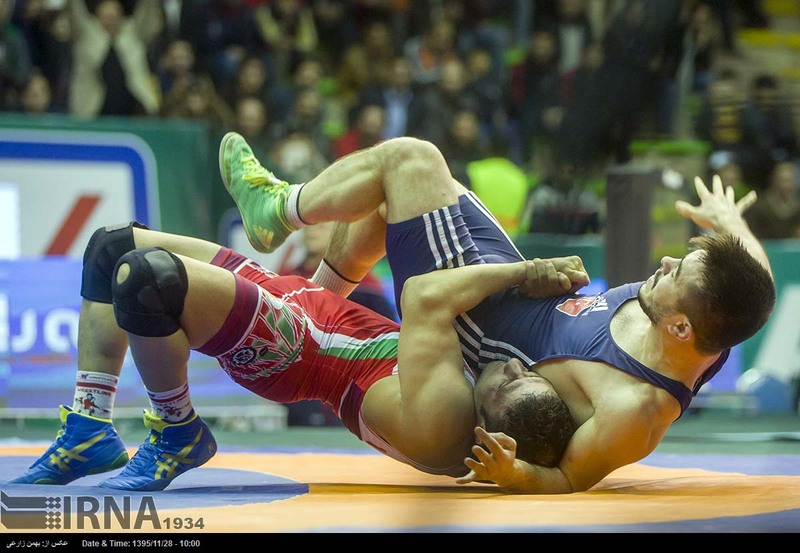 But the surprise was for Russia when Azerbaijan Republic surprised them by winning by points after the final result was a draw: 4-4.